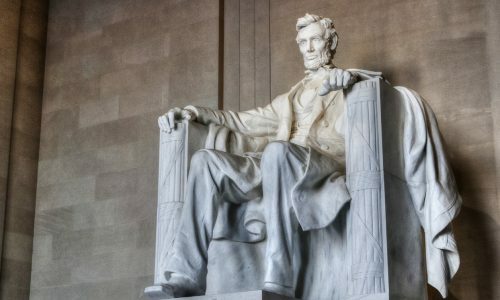 After some controversy during an Indigenous People’s March at the Lincoln Memorial on Friday, protests have been going on outside the school and threats have been made over the last four days, reports CNN. Covington students were on a school-led trip to Washington and participated in the March for Life rally on Capitol Hill. They became involved in the Indigenous People’s March when students wearing Make America Great Again hats allegedly began to mock the tribe elder, Nathan Phillips. A video of the protest was posted on YouTube and has since gone viral with over four million views. Student Nick Sandmann was the focal point of the video, standing in front of Phillips who was beating a drum and singing in Native American. Other students appear to be mocking him. While many feel the boys were in the wrong, others have come to their aid, namely President Trump, reports Local 12. Protestors believe Phillips is an “honorable man” who deserves an apology. “It doesn’t matter what color they were, what political factions they were. It was disrespect,” said one protestor. “There have been many threats against our lives, against our parents. Some of these include that we should be locked in the school and it should be burned to the ground, the school being bombed, school shooting threat,” said senior Sam Shroder. They explain how students are afraid to return to school. 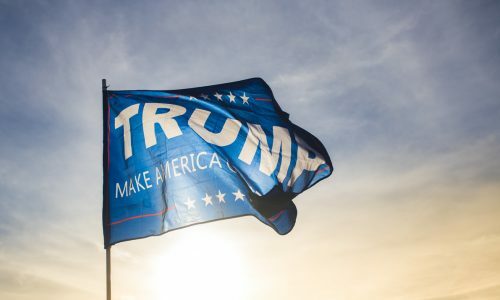 The post Covington Catholic Reopens After Indigenous People’s March Controversy appeared first on Campus Safety Magazine.